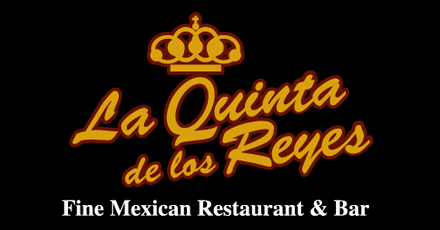 Please come out and join us for some delicious food and tasty jazz at La Quinta de los Reyes in Aurora! Neuqua Valley HS Jazz Band will open for us from 6:30 – 7:15 pm and the Pete Ellman Big Band will play from 7:30 – 9 pm. Every Tuesday a different local school from junior high to college will perform from 6:30 – 7:15 pm. This gig experience proves to be invaluable for students.